Do you know of an individual, organization or business in North King County (Shoreline, Lake Forest Park, Bothell, Kenmore, and Woodinville) that has made a significant contribution to the health and welfare of our community? Have they in some way supported or advocated for strong and accessible health and human services and strengthened our community through their initiative and leadership? If so, please give the recognition these individuals and organizations deserve! A nomination form can be found HERE or on the NUHSA website. Nominations are due October 15, 2018. 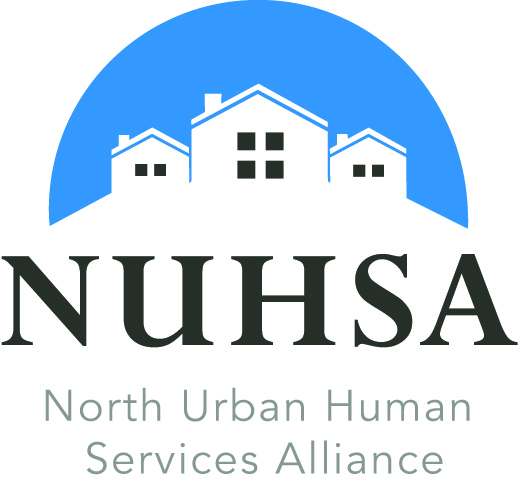 Nominees and winners will be honored at NUHSA's 2018 Human Services Awards celebration on December 4, 2018 at 5:30pm in the City of Shoreline Council Chambers. For more information or to RSVP for this community event, email. NUHSA’s Annual Human Services Awards ceremony has been celebrating the accomplishments of local individuals and organizations since 2008. NUHSA is an alliance of non-profit agencies, faith communities, city and county leadership, school districts and members of the community who advocate for a strong and accessible health and human services system in North King County, encompassing Shoreline, Lake Forest Park, Kenmore, Bothell and Woodinville. 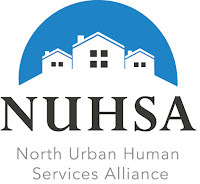 Through partnership and collaboration, NUHSA supports providers, funders and the community to enhance existing resources and build our capacity to effectively respond to community needs.